Winter season is a double-edge sword for most people in Canada. Some people use the snow to take advantage of skiing activities. 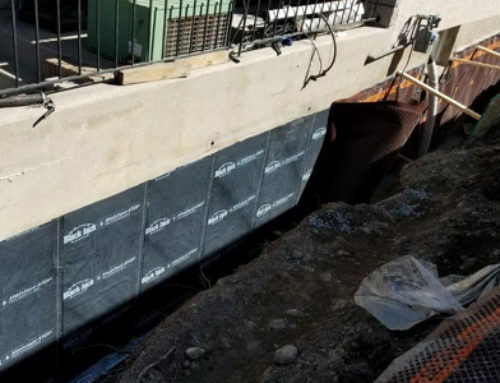 However, the majority of homeowners in Canada loathe it because it often brings costly water damage to their basement foundations. During the winter, there are many extra things you need to take care of as a homeowner. You have to wake up every day and shovel your driveway so you can free it from snow. You have to remove snow on your car each morning so you can gain access to it. And of course the added heating cost in homes is something you can’t smile about. But the worst thing about it is that the cold will create unfavorable conditions in your home’s foundation, rendering it potentially unsafe to you and your household members. If you want to safeguard your home’s foundation against permanent, long-term damages arising from cold conditions, be prepared to learn how winter affects your home, plus the type of damages you’re likely to incur. If you know the problem, you will do everything you can to solve or even prevent it from happening in the first place. Structures that are not built according to standards will surely develop these cracks all year round. 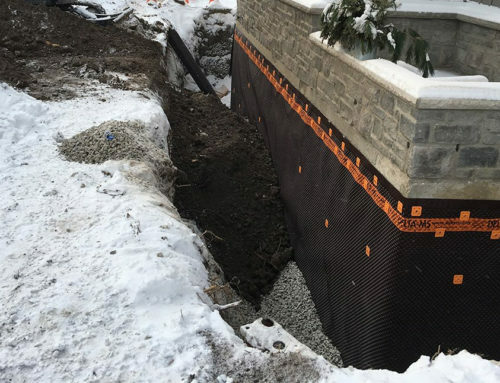 However, even the best built homes in Canada will still develop cracks during winter. Winter creates a condition known as frost-heave. 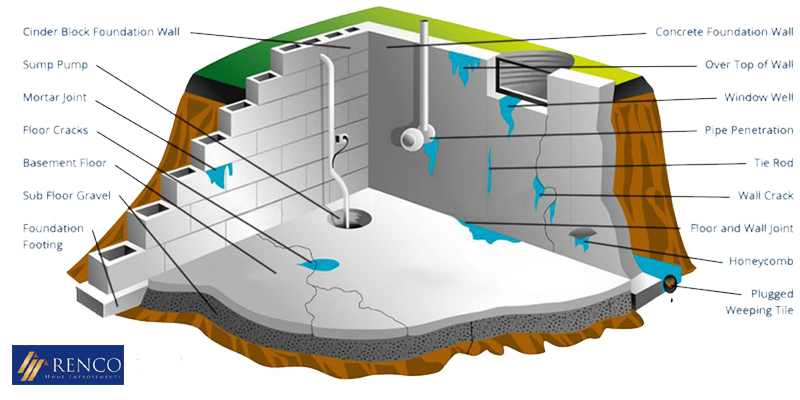 This condition is characterized by material that put enormous pressure on the foundation of the wall. 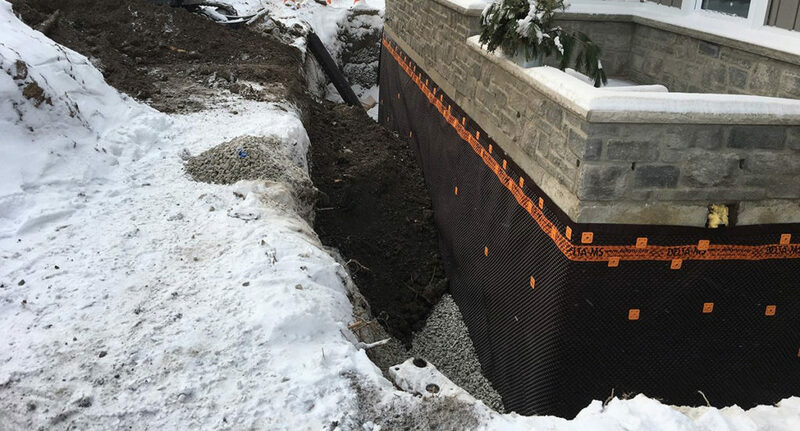 It occurs when the moisture in the soil is frozen so it can expand and exert a huge pressure on your home’s foundation. In fact, this force is enough to push the walls to the extent of forming cracks, whether large or small. As a result, these cracks will weaken the structural integrity of your home’s foundation, thus opening it up to toxic mold infestation, seepage and unwanted pests. The temporary solution to this is to add masonry caulk to the cracks so they can be sealed. However, for cracks that are at least 1/4” or larger, you will need to enlist the help of a foundation repair expert. Most homeowners will experience cracks on their walls after the snow has started melting down. This melting induces an unfavorable amount of water in the soil. The excess water will gain access to your home through cracks on the floor or on the wall. This water will also find its way through window and door frames as well. Seepage problems often occur before actual water can begin flowing into your home. 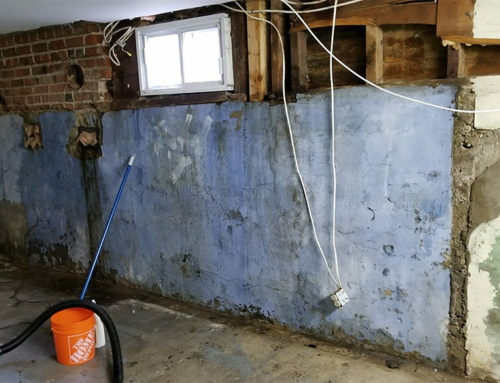 But the moment you notice that water is flowing into your home from the wall, know that your foundation has been severely damaged and needs immediate foundation repair. Check for signs of musty damp odors, dark stain, rust, peeling paint, and presence of pests. Your home’s foundation supports the entire structure. If structural integrity is a problem, this is almost a guarantee that you’ll put your family at great risk. Some homes have been known to collapse on people due to weak foundations. This is something you definitely don’t want. And even if it doesn’t get to that extent, notice that water seepage into your home is dangerous especially to electricity lines running in walls. You risk causing fire in this situation. You also risk damaging your electronics if you continue living in a home with a cracked foundation. You don’t have to put your family at risk, especially since Renco’s professional foundation repair services are available to solve the problem. This should save you from incurring further long term repair costs where winter and the state of your home’s foundation is concerned.